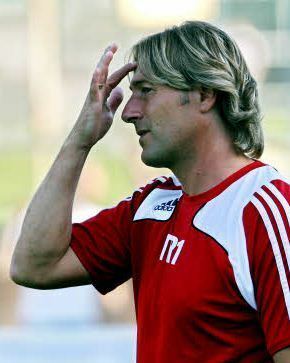 Franz Aigner (born September 14, 1967) is a retired Austrian football player and a football manager currently managing SV Wals-Grünau. Austrian Football Bundesliga winner: 1994, 1995, 1997. Austrian Supercup winner: 1994, 1995, 1997. Austrian Football Bundesliga runner-up: 1993.